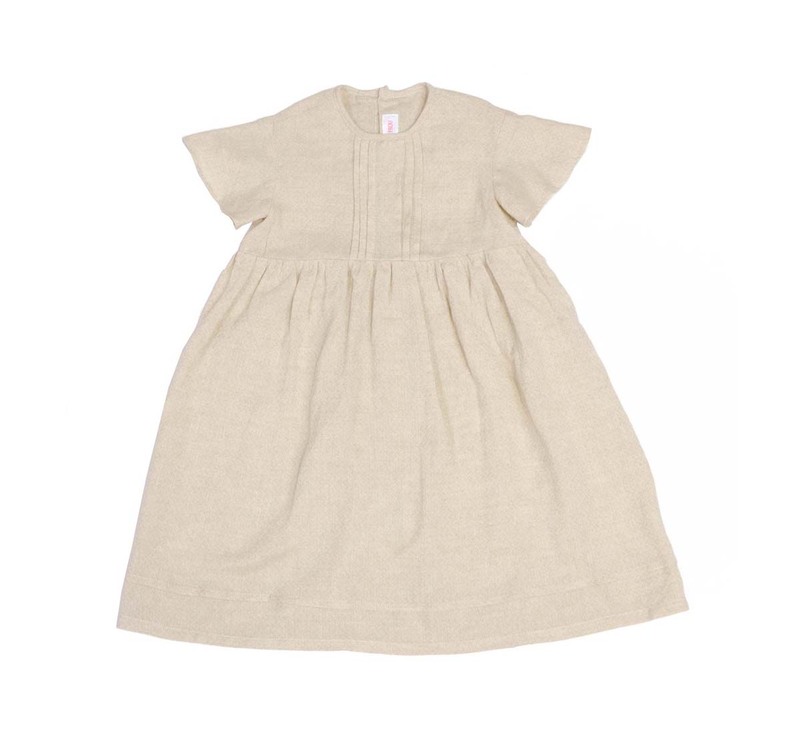 Linen Dress Florence by FROU FROU kids, made from soft, pre-washed linen. 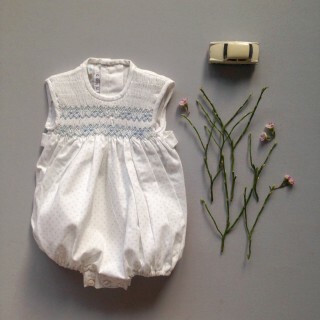 The summery and light dress comes with short trumpet sleeves and a delicate decoration at the chest. 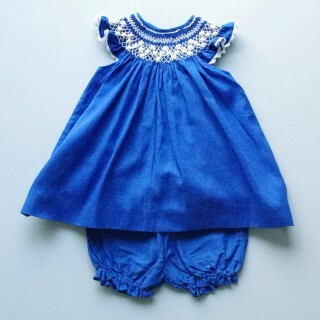 The center back closure allows easy dressing. 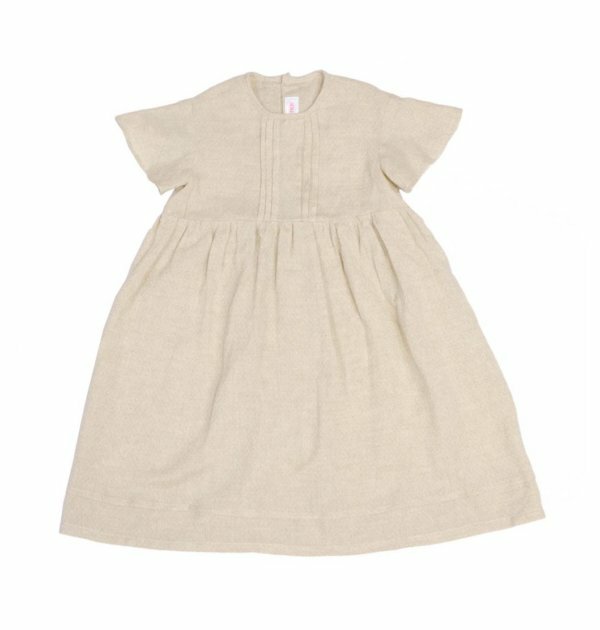 An elegant and natural summer style which lets your little one feel one with nature!